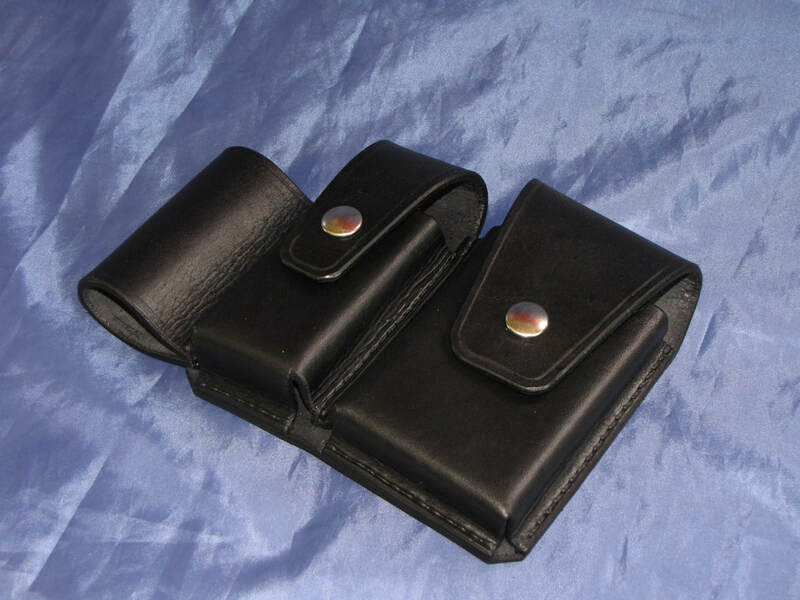 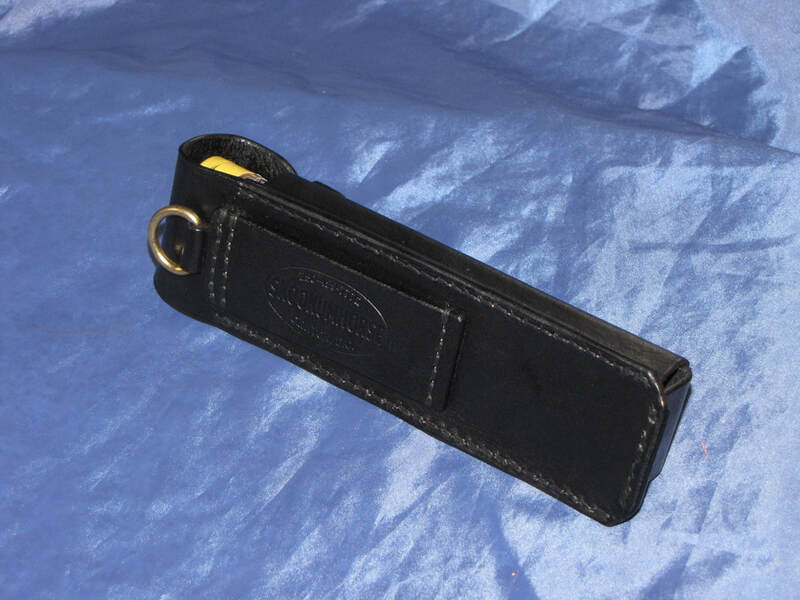 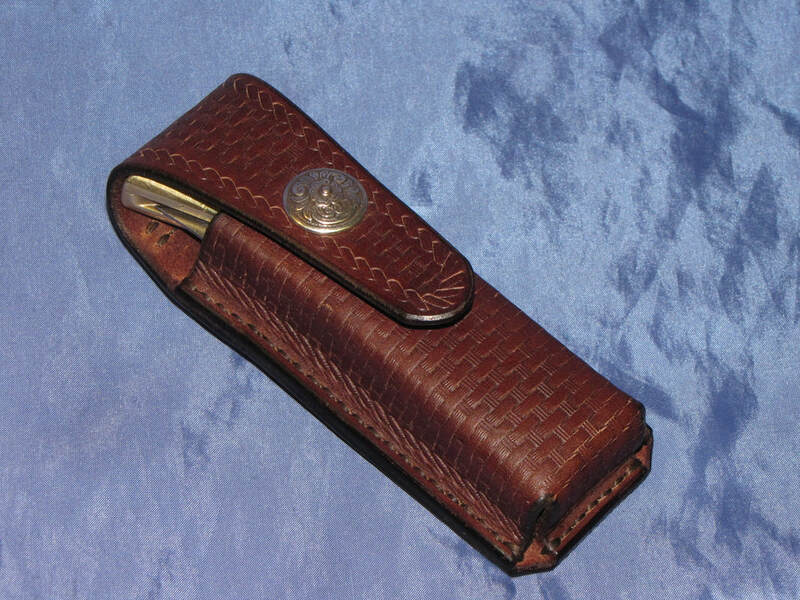 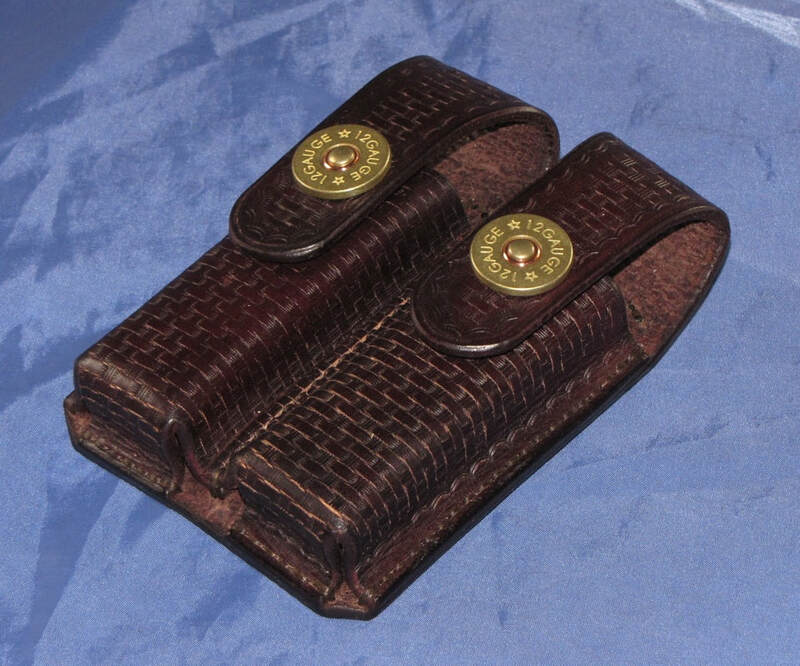 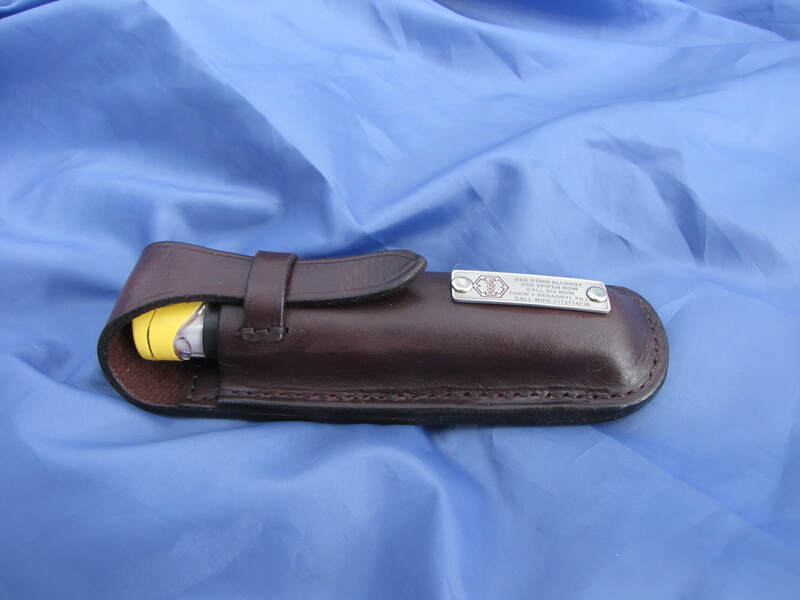 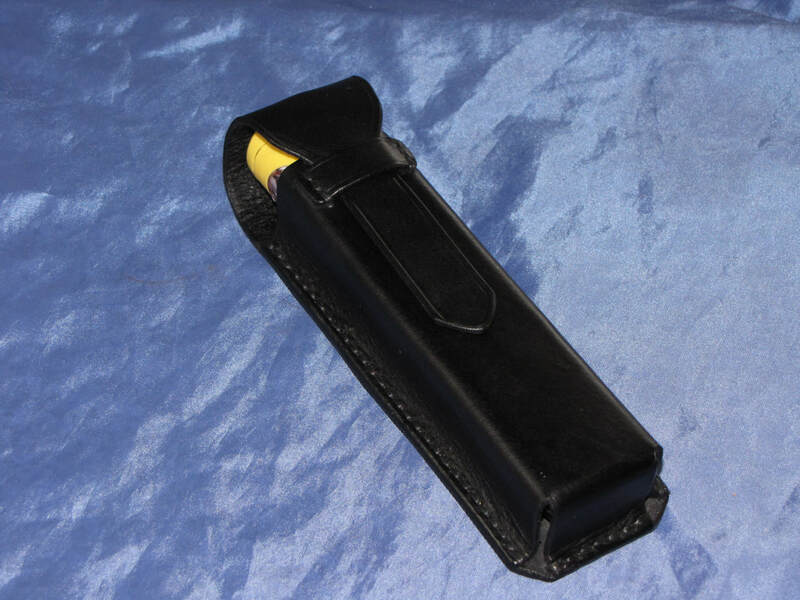 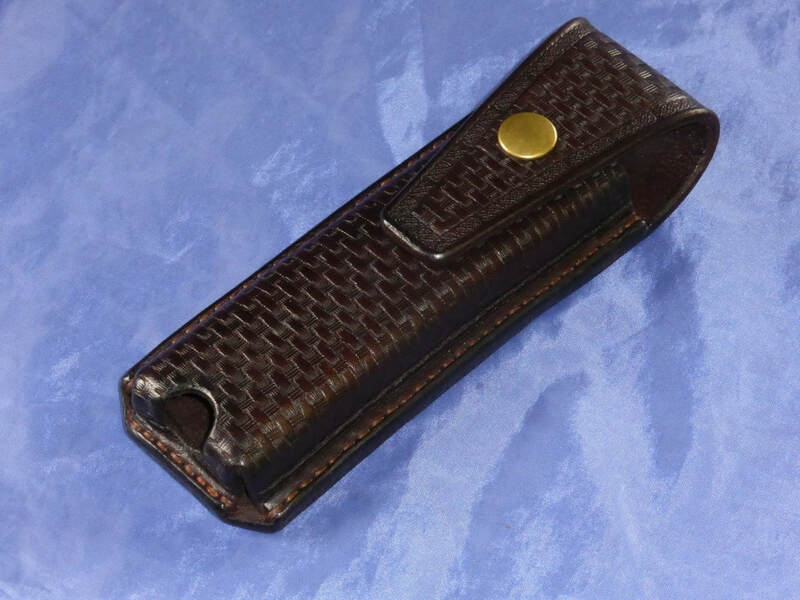 *Every case is hand made and stitched, custom made to the dimension of your EpiPen, Knife, Cell phone or Multi tool. 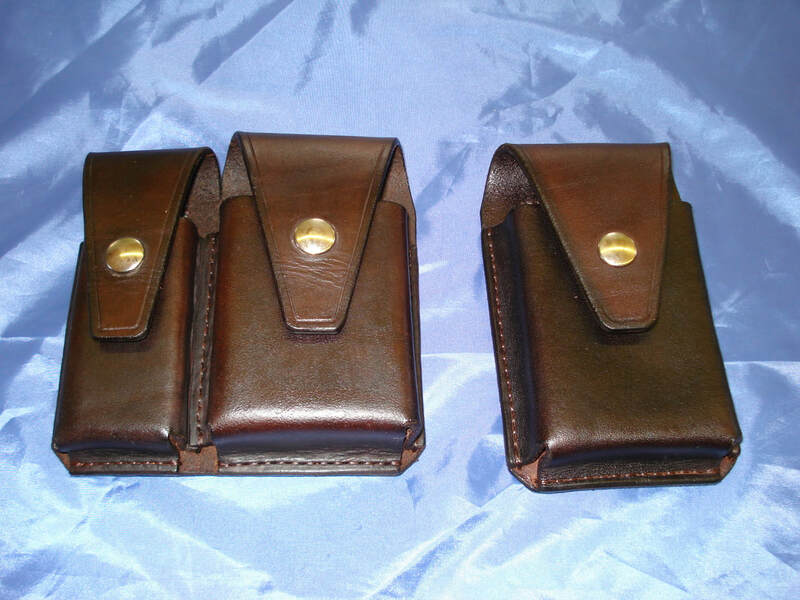 *The craftsmanship, materials and a good fit are guaranteed. 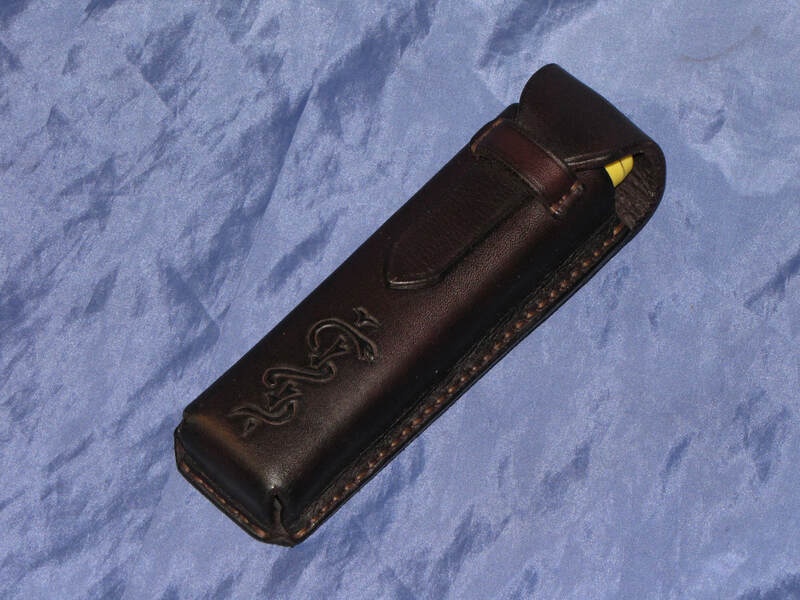 *See the Case Design Page for all the details and options and what would work best for your personal case!